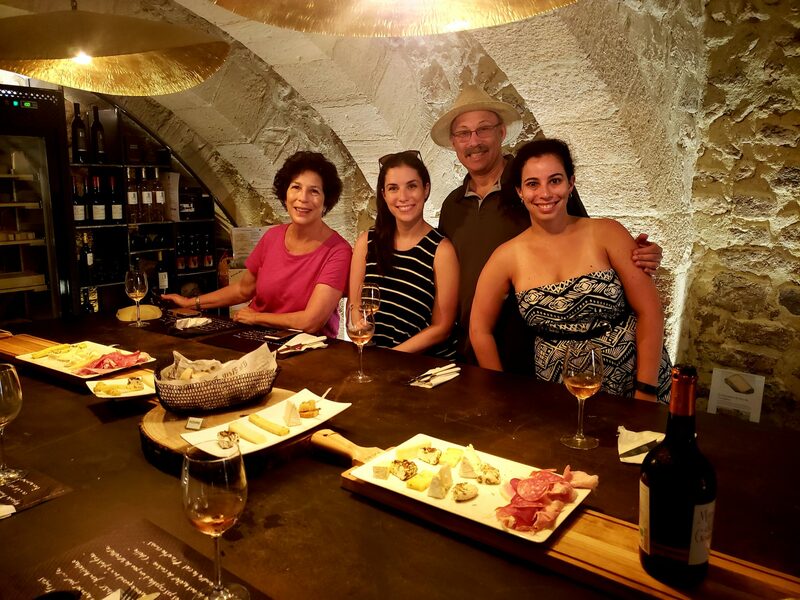 Hosted by Art In Voyage’s executive chef, James Beard nominee and award-winning executive chef Kevin Fonzo, our guests will be immersed in some of the most incredible combination of tours and activities centered around food, wine, history, culture and outdoors. Accommodated at our estate, in your very own suite, you will be pampered by our team while making this haven of peace and quite YOUR home for the whole week. 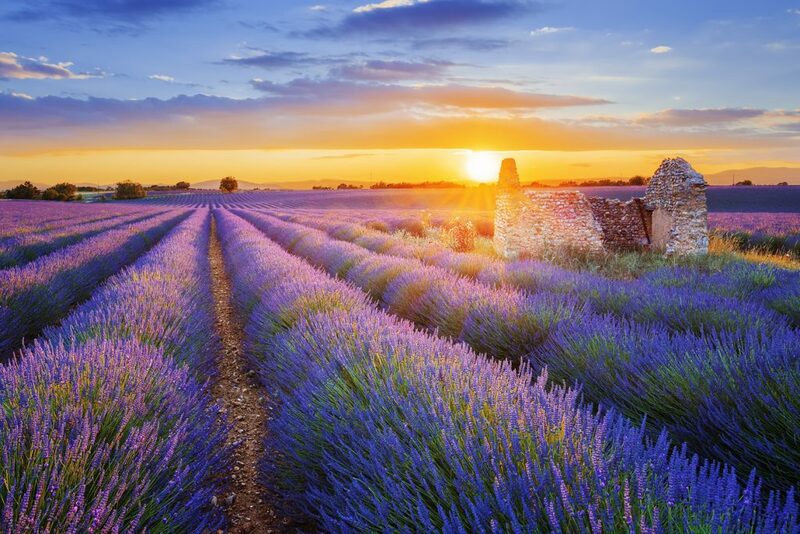 Let the vivid colors and the smell of Provence enfold you: lavenders and sunflower fields, olives and truffles, crystal clear waters, landscapes that inspired the likes of Van Gogh, Matisse or Cézanne. Join our chef for local markets, cooking classes and nice homemade dinners. 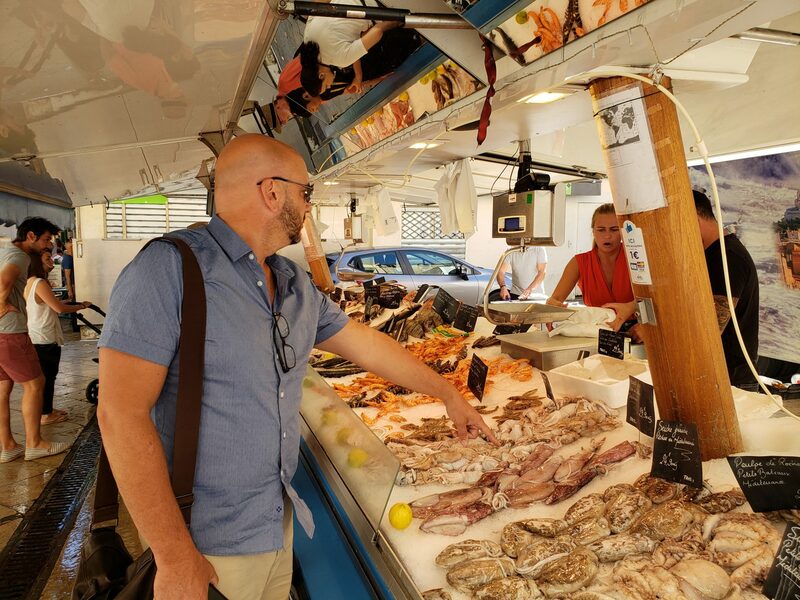 Discover the culinary treasures of Provence such as bouillabaisse, boeuf en daube, local spices and herbs. Treat yourself with dinners at some of the most famous restaurants in the region! And wrap the all with great wines of the region! Discover the incredibly rich history of Provence: medieval bridges, abbeys and cities, charming villages, fishing harbors, the Pope's Palace in Avignon, a miniature Champs Elysées alive with restaurants and shops in Aix en Provence and so many other surprises. 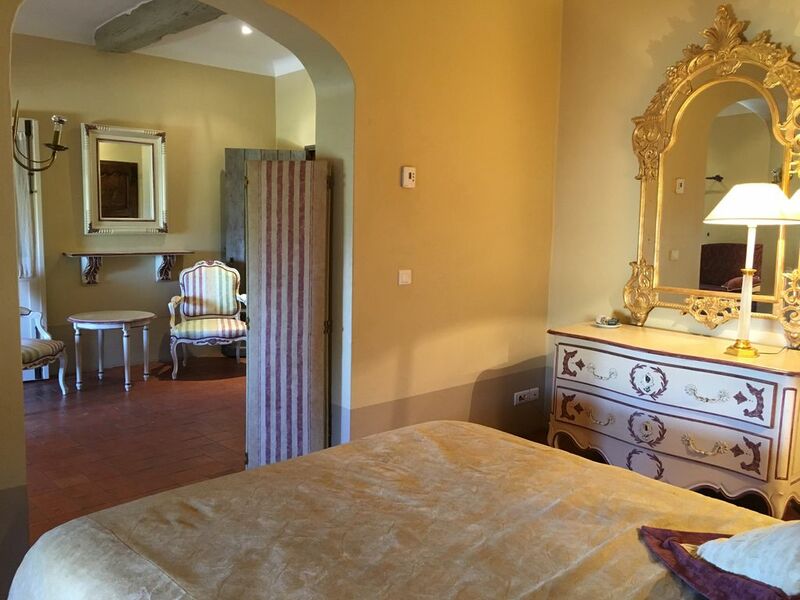 Indulge in our luxury home for the week, a refurbished 18th century farmhouse. 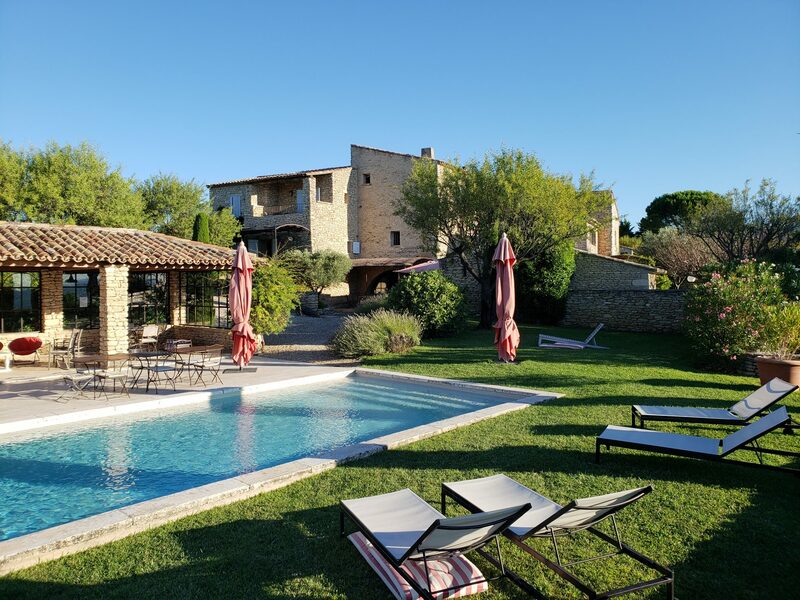 Enjoy a dip at the pool boasting incredible views of the valley or simply take a walk to the village of Gordes. Welcome to Provence. You are whisked away to your home for 7 nights. 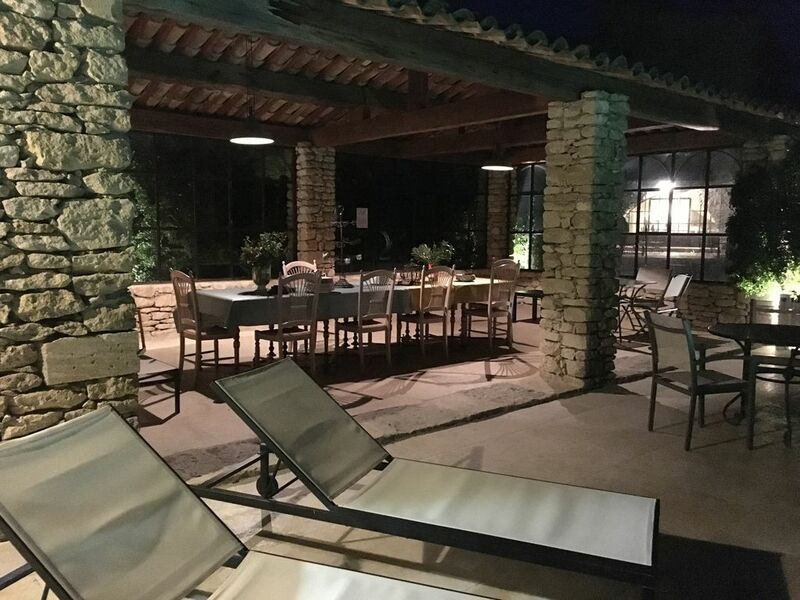 After settling in your quarters, join your host for a typical Provence aperitif, followed by a traditional dinner on the terrace. 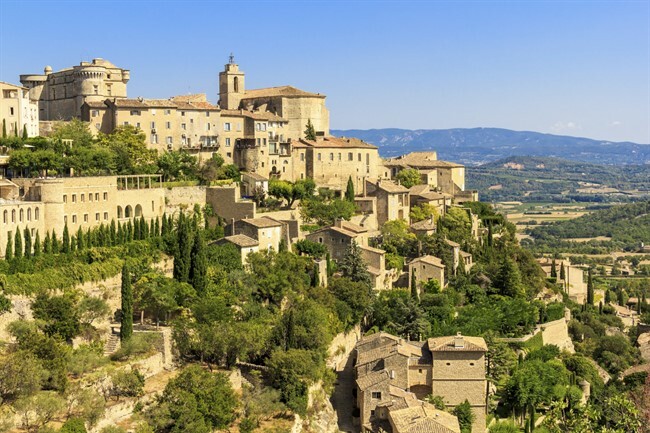 Today, we invite you to join us for a visit of the local area: Gordes (including the village), the town of Avignon (and the Pope's palace) as well as the Abbaye de Senaques and its lavender fields. Dinner at the property with dishes from Provence, carefully prepared by our executive chef. 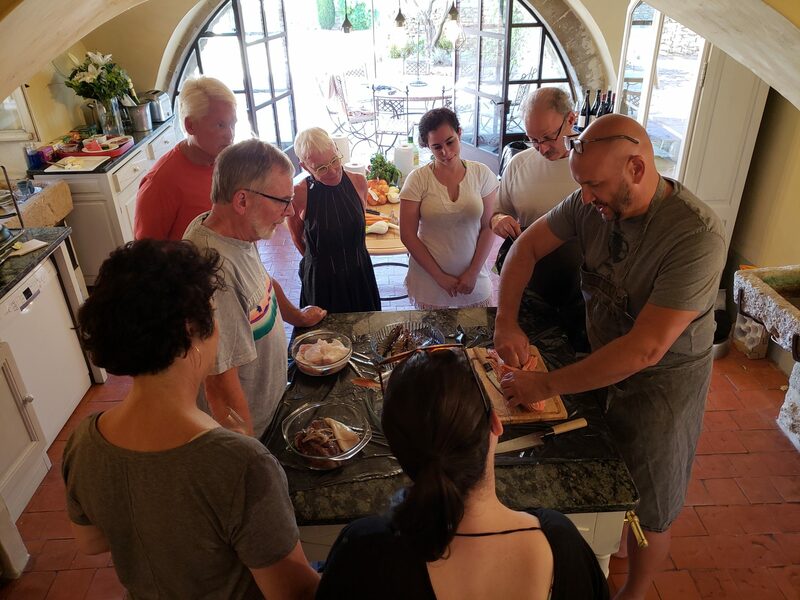 After a morning at leisure enjoying the villa and the grounds (or visiting a market with the chef perhaps), join us in the kitchen, wine in hand, for your first cooking class. After lunch, we head out to visit a lavender distillery and a honey farm. Tonight, dinner is served under the stars. 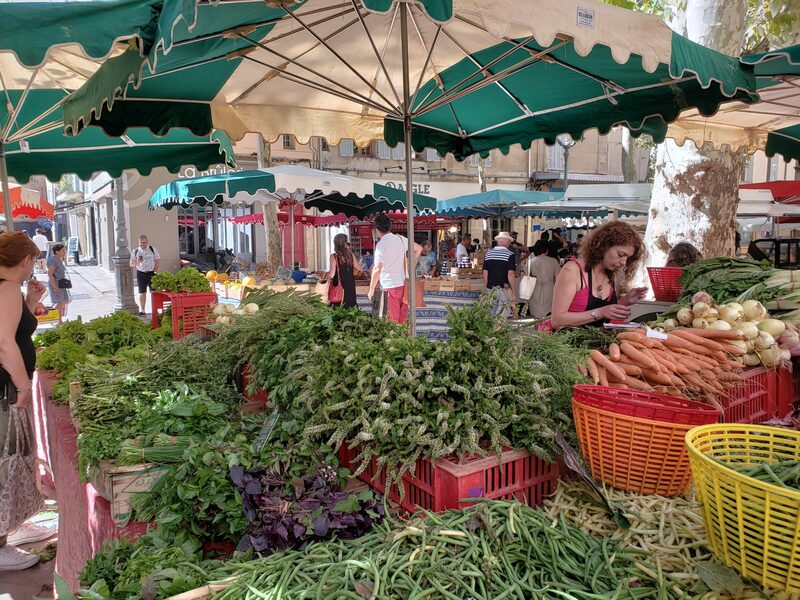 This morning, we head to Aix en Provence (home town of founder & CEO of Art In Voyage) to experience its famous and colorful markets. 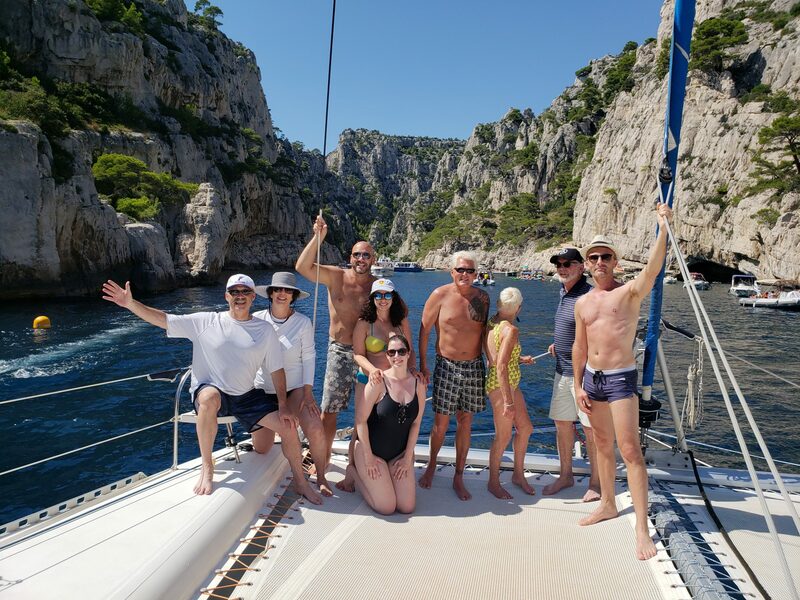 We then head to Cassis and the coastline of Provence, yachting "s'il vous plait"! On board, a light lunch and some local rose will be served. Our dinner tonight will take place at the villa, and will be prepared by chef Fonzo. This morning is at leisure (feel free to use one of our bikes for a stroll to the local village or to join Chef Fonzo for a morning walk through local markets). Our lunch takes place in a local lavender field in the form of a picnic prepared with love by our chef. 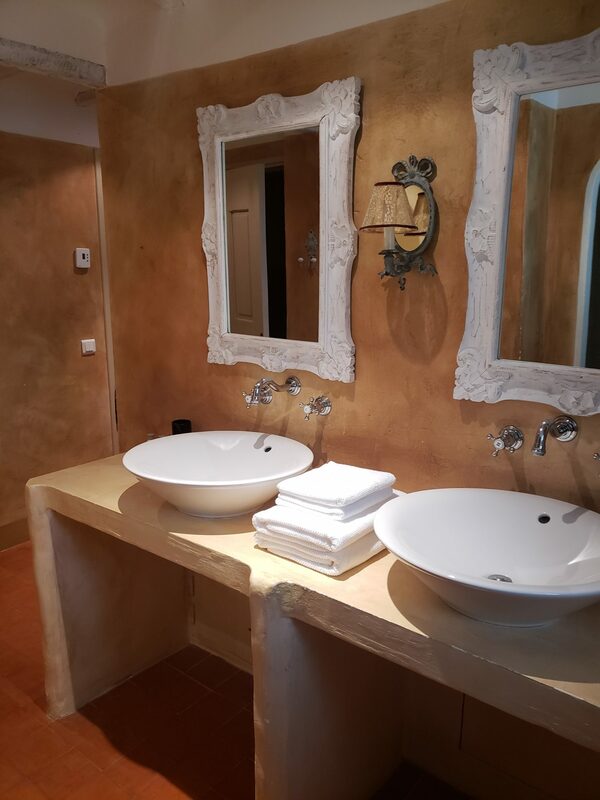 After freshening up, we depart for for the Chateauneuf du Pape and Gigondas areas where we are expected at two wine estates for a tasting & tour . 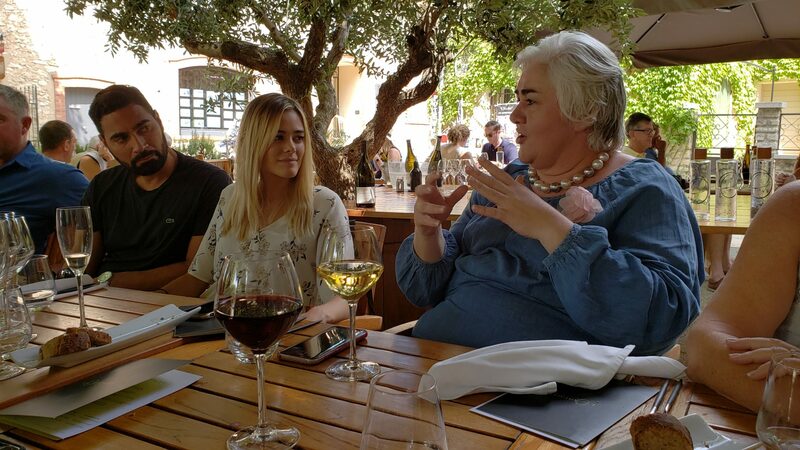 The second one will be followed by a dinner, with wine pairings, at the famous l'Oustalet restaurant in Gigondas. This morning, we head out to a local farmhouse where we meet up with a famous local chef for a cooking class. Spices, herbs of Provence, local cheeses, fresh vegetables and locally grown saffron are just a few of the ingredients that will be used for today's lunch that our guests will be preparing. The rest of the afternoon is spent at leisure (borrow one of our courtesy vehicles, or ask one of your journey directors to organize additional tours and activities for you). 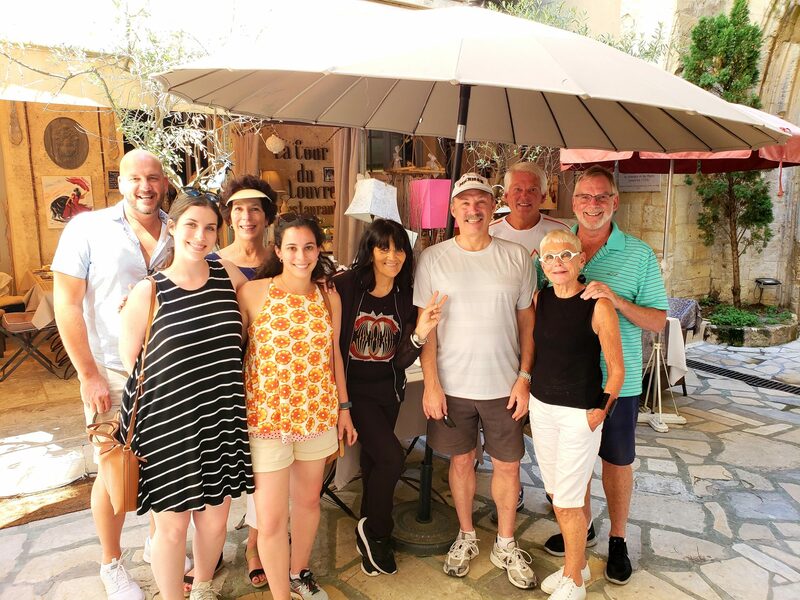 Dinner will be served at Le Mas Tourteron, Elizabeth Bourgeois' famous restaurant in Gordes. Enjoy your last morning at the property. This afternoon, we depart for St Remy de Provence and Les Baux de Provence. 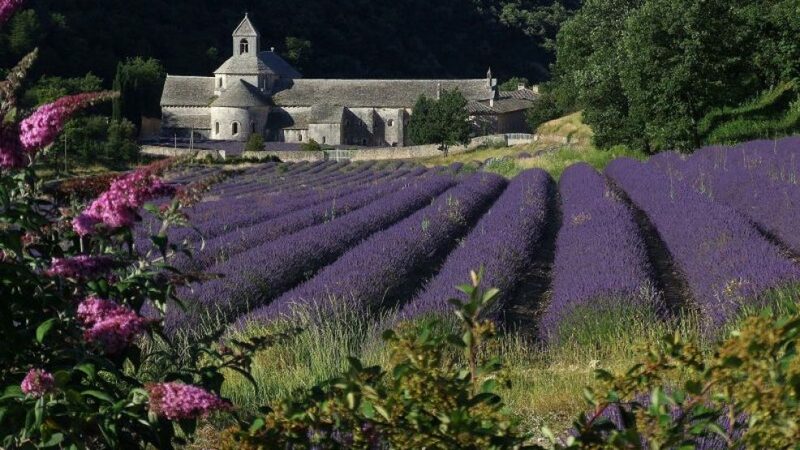 A trip to the region would not be complete without seeing first hand some of the sites (and sounds) that inspired the likes of Van Gogh, Cezanne or Matisse. Our farewell dinner is served by the pool, Provence inspired and carefully prepared by chef Kevin Fonzo. 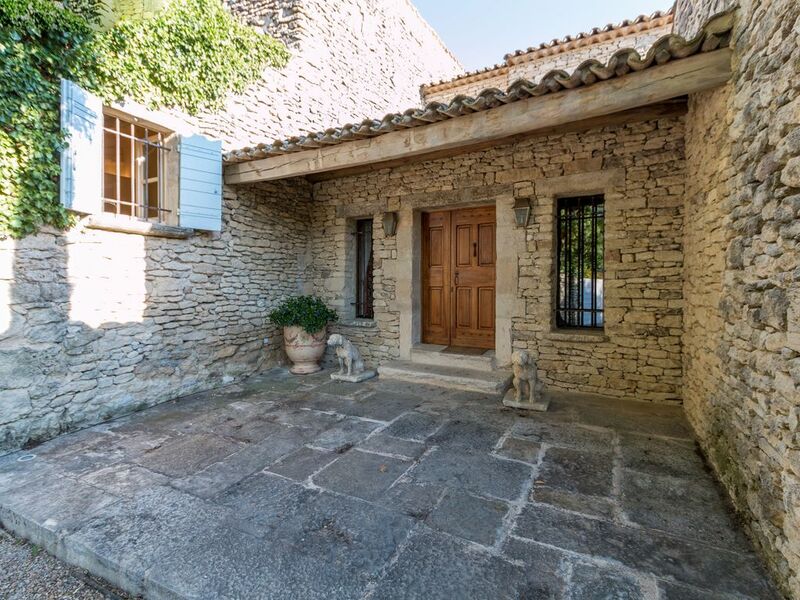 L’ Amandière is a charming property, entirely used built in the famous local “Gordes stones”. 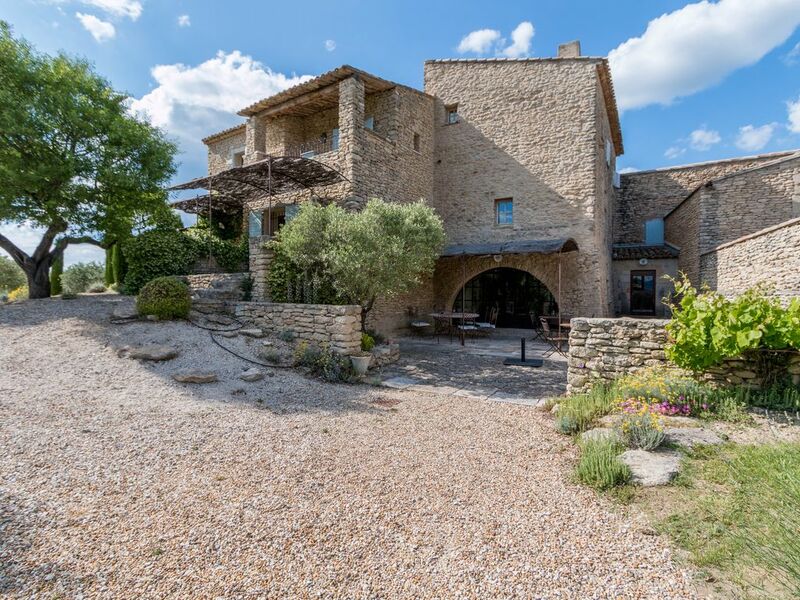 Surrounded by imposing dry-stone walls for complete privacy, it boasts exceptional views of the Luberon Natural Park, the village of Roussillon and the Monts de Vaucluse. 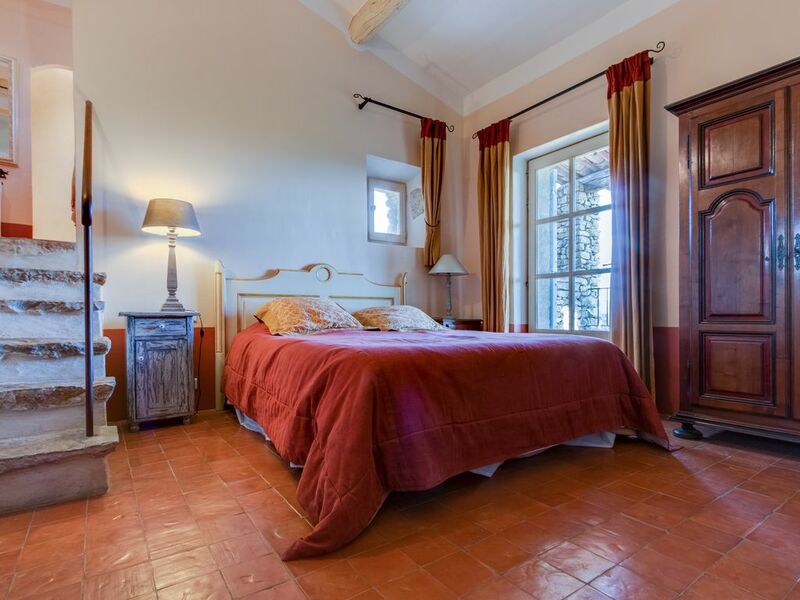 The old bastide has recently been renovated and enlarged, accommodating 14 guests in 7 beautifully appointed en-suite rooms. 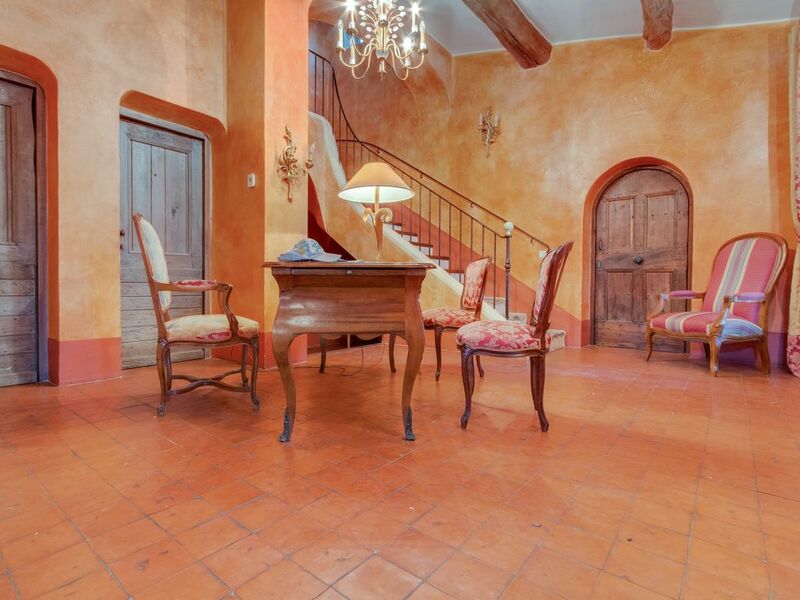 Local colors were introduced to the very humble interior, carefully decorated, without excess or opulence. 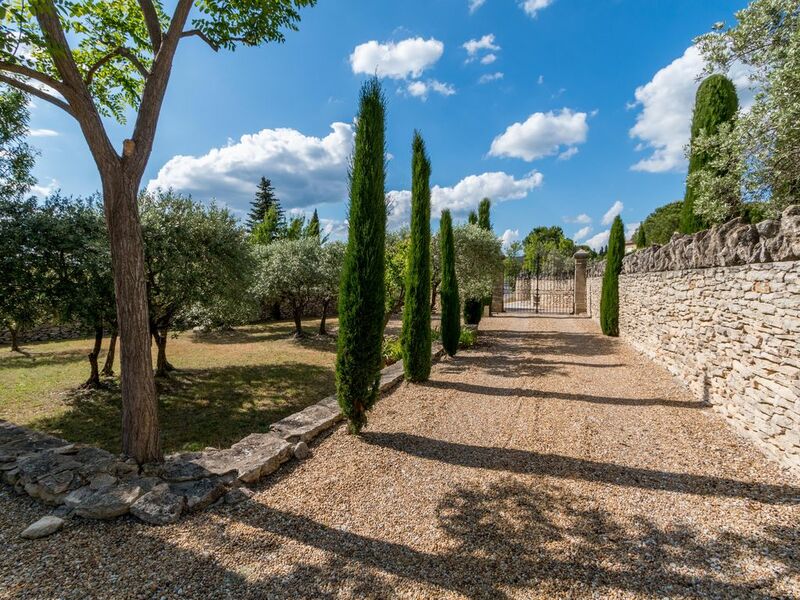 A garden of 4200 m², including olive trees, almond trees, cypresses, offers many corners of rest in the shade. The heated pool of 5 x 12m and its large pool house of 50 m2 open up to an exceptional view while offering maximum sunshine. L’ Amandiere is place of unique charm in an idyllic and peaceful setting where reigns a very special atmosphere of calm and serenity. 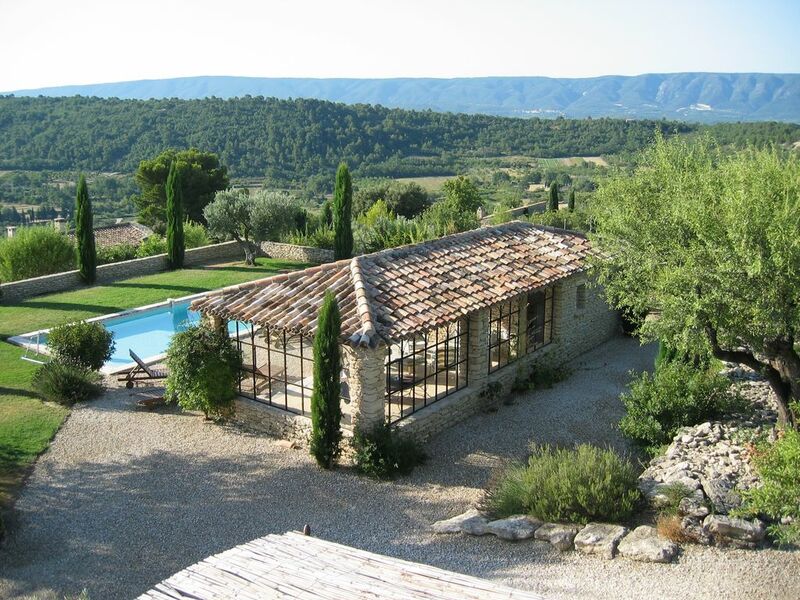 While in the South of France, why not extend to the Southwest of France or even Spain or Italy? You could also make a stop on your way back to Paris or any other European destination! Just let us know what you would be interested in as an extension to incorporate to this exceptional journey when you secure your journey or fill the enquire form.